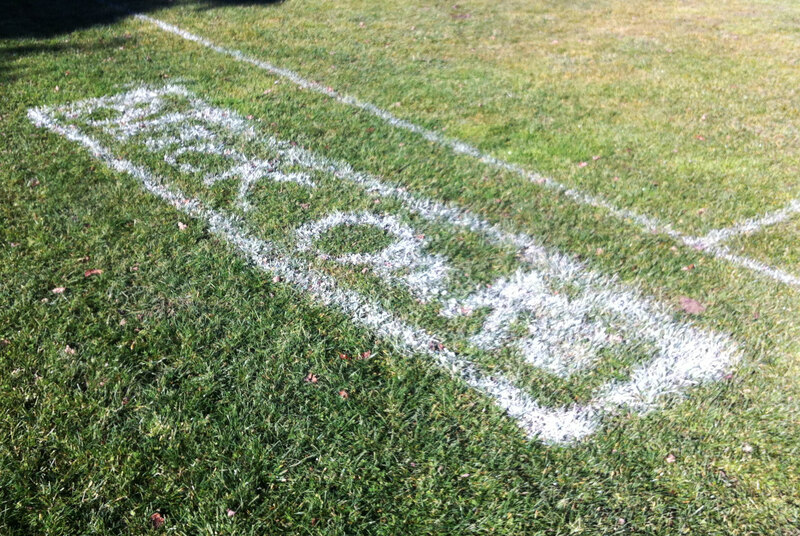 April 11, 2015 was our first big home stand for the Black Oaks Youth Soccer Club at Jennings Park in Santa Rosa. 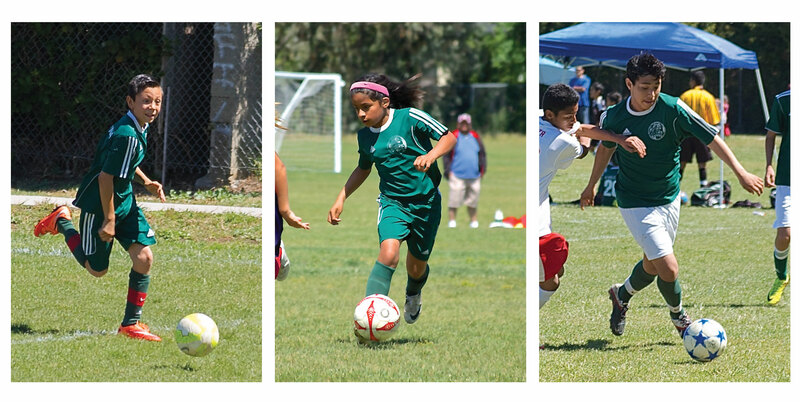 This is a slideshow from three of the games: U10 Boys Thunder, U11 Lady Oaks, and U15 Boys Black Oaks. I was so proud to see our club grow and our players improving their skills against some tough competition; if it were only possible to get photos of all the players and teams?! Volunteer photographers are always welcome. If you see a photo you like and want a higher resolution image, email me at alex.campbell@blackoaksfc.com. (Right-click and copy the link or save the image.) Congratulations to all of our players, parents, coaches and managers for putting on an excellent display of soccer, sportsmanship and community. Also, thanks to our board members and volunteers for getting the club ready for spring. Finally, thanks to Carmen, Veronica, Rosa and Black Oaks Thunder for the great food concessions. It was a great time, watching soccer and eating good food. Good luck with the rest of the season! 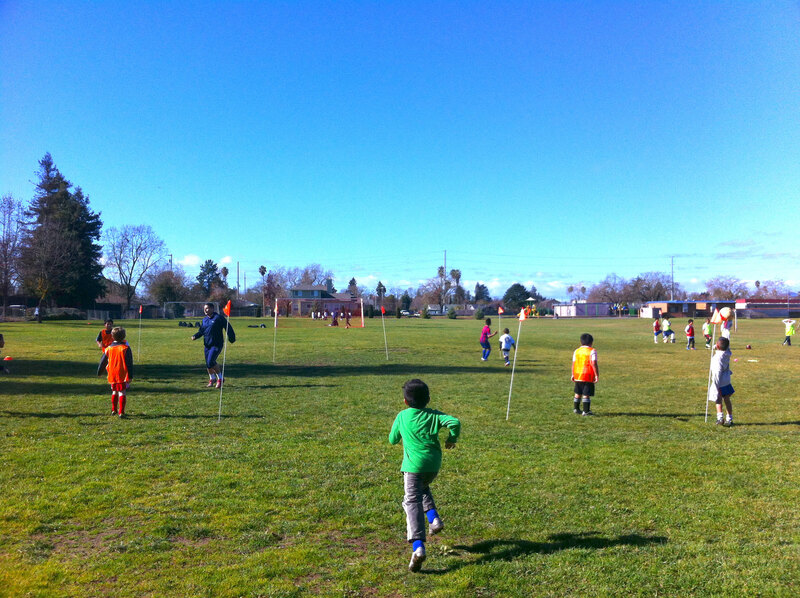 Black Oaks Youth Boys have started training at Jennings Park in Santa Rosa, California. Somebody added some spirit on the sidelines. Let’s go, Black?